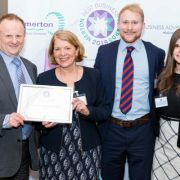 You are invited to the Merton Chamber of Commerce Networking Evening and AGM. 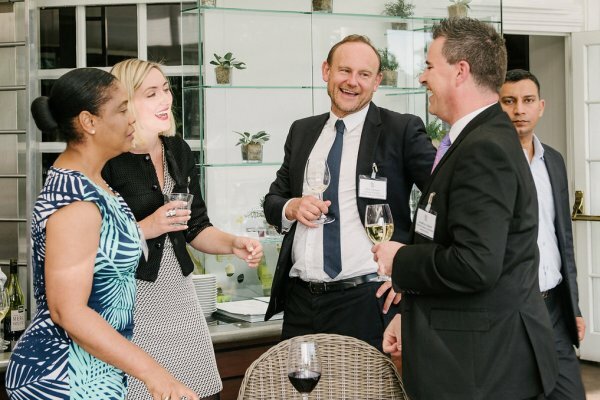 Take time out to catch up with local Merton businesses and enjoy networking in style over drinks and a summer buffet. 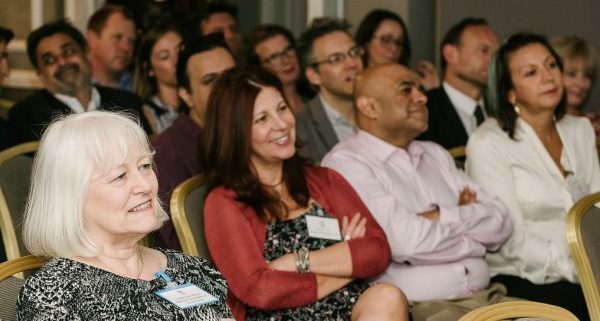 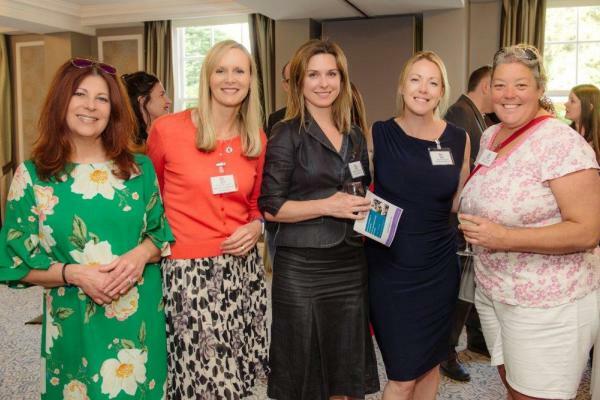 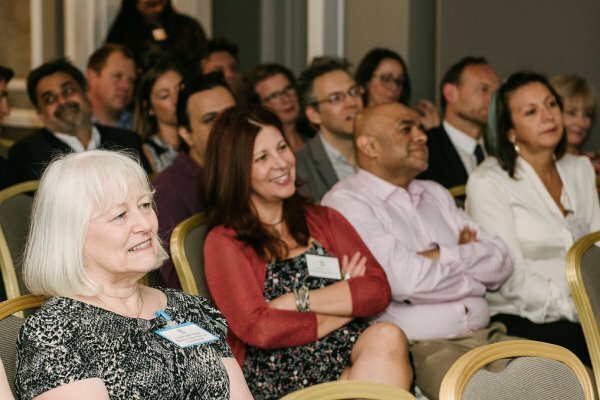 The Merton Chamber of Commerce Annual General Meeting provides you with an opportunity to hear about the Chamber’s work, as well as meeting businesses, their Directors and staff team in the stunning setting of Hotel du Vin, Cannizaro House.